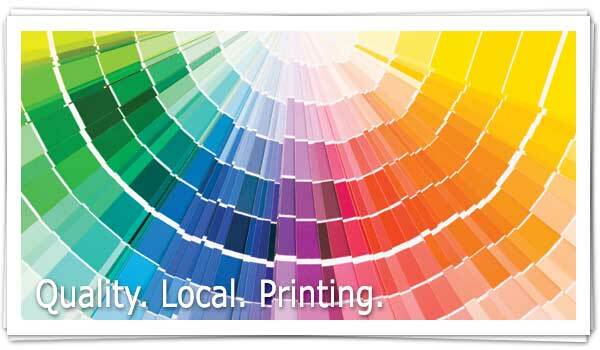 For ALL of your printing needs, visit Copy Kats. We are able to provide you with Color or Black & White Copies, Color Posters, Over-sized Black & White Copies, Envelopes, Binding and much more! Copy Kats also offers a unique feature of Client FTP which allows you the customer to upload files directly to our FTP site. So when you need something done, make Copy Kats your local choice! Copyright © Copy Kats, LLC. All rights reserved. Created by: Doug Buseman Designs.